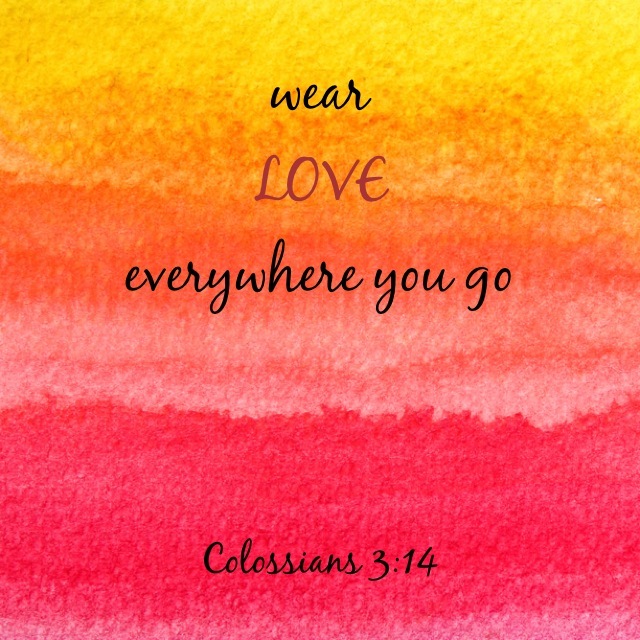 Thank you – hope you’re wearing your love today! Oh yes most certainly, lol! I would like to reblog if ok, please let me know if ok. Thanks. Please feel free to spread the LOVE! I’m so happy to know you were blessed by this post! Have a wonderful day, Grace! I do, thanks for sharing your love in word blessing our lives daily!!! All the glory goes to God – Thank you for sharing. Have a wonderful day.